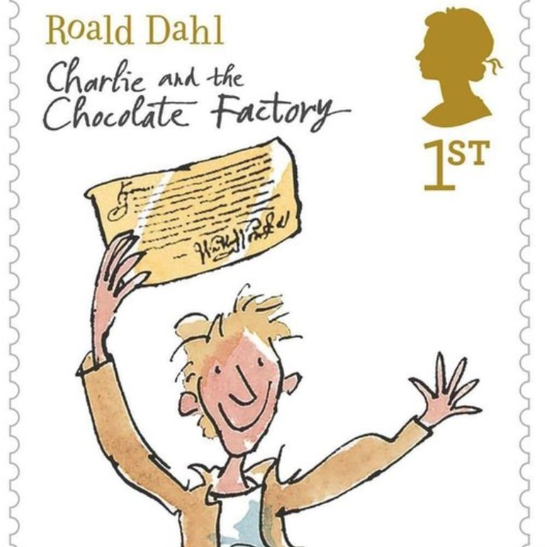 The suggestion of a British coin to celebrate the life and work of author Roald Dahl was rejected by The Royal Mint in 2014, it has been revealed, due to reported concerns 'about the author’s antisemitic views'. Details of the discussions at The Royal Mint were revealed by The Guardian newspaper, which gained access to minutes via the Freedom of Information Act. The coins had been suggested to mark the 100th anniversary of Dahl's birth, in 2016, but instead The Royal Mint chose to issue coins honouring British writers Shakespeare and Beatrix Potter. Roald Dahl is most famous for his children's books including Charlie and the Chocolate Factory and James and the Giant Peach. His stories were celebrated on a set of six stamps issued in 2012.